This September the International Agency for Research on Cancer (IARC)  issued the 2018 update of the GLOBOCAN  – the online tool which contains data on incidence and mortality for 36 cancers in 185 countries. 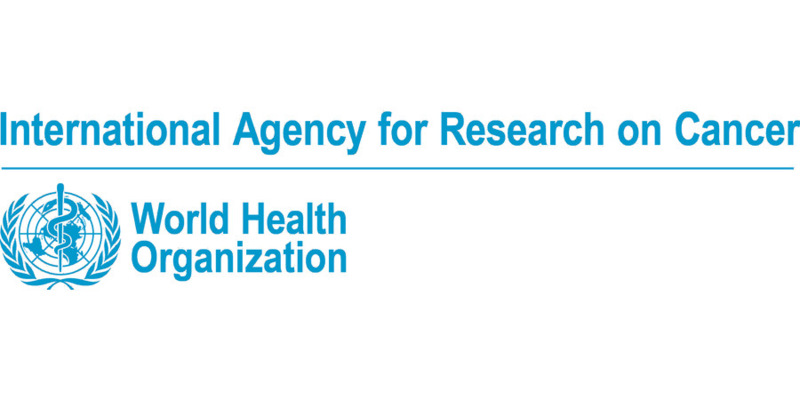 IARC is a part of the World Health Organization (WHO). Its mission is to coordinate and conduct research on the causes of human cancer, the mechanisms of carcinogenesis, and to develop scientific strategies for cancer control. According to the published data, there will be an estimated 18.1 million new cancer cases and 9.6 million cancer deaths in 2018 . Cancer incidence and mortality are rapidly growing worldwide (previous data in 2012 were 14.1 million and 8.2 million, accordingly ). The reasons are complex but reflect both aging and growth of the population, as well as changes in the prevalence and distribution of the main risk factors for cancer, several of which are associated with socioeconomic development. Worldwide, the total number of people who are alive within 5 years of a cancer diagnosis is estimated to be 43.8 million . With cumulative risks of developing or dying from cancer before the age of 75 years, assuming the absence of competing causes of death, 21.4% for developing cancer and 17.7% for dying from it globally for both sexes combined, 1 in 5 men and 1 in 6 women will develop the disease and 1 in 8 men and 1 in 10 women will die from it. Lung cancer, female breast cancer, and colorectal cancer are the top three cancer types in terms of incidence and are ranked within the top five in terms of mortality (first, fifth, and second, respectively). Together, these three cancer types are responsible for one-third of the cancer incidence and mortality burden worldwide. The most frequently diagnosed cancer and the leading cause of cancer death, however, substantially vary across countries and within each country depending on the degree of economic development and associated social and lifestyle factors. According to the latest published data by the P.A. Hertsen Moscow Oncology Research Center, 617.2 thousand cancer cases were newly diagnosed in Russia in 2017. The increase was 3% compared to 2016 . Cancer is the second leading cause of death in Russia, 290.7 patients died of cancer in 2017, which makes 15.9% of all deaths. In 2017 the cumulative risk of developing cancer before the age of 75 years in the absence of other causes of death was 26,5% (23,4% in 2007): 31,3% for men (28,3% in 2007), 23,8% for women (20,5% in 2007). Approximately 40% of newly diagnosed cancer cases in Russia were stage III or IV, which led to a high 1-year lethality (22,5%, alternative estimate may be over 26%). Almost 2 million patients (1 958 223), or 53,9% (53,3% in 2016) of all cancer patients under surveillance in cancer centers were followed for 5 years or more . Lung cancer in men (17,4%) and breast cancer in women (21,1%) are top cancers in terms of incidence in Russia. Leading causes of cancer mortality are lung, colorectal, gastric, breast, and pancreatic cancers . Recent studies in high‐income countries have indicated that from one‐third to two‐fifths of new cancer cases could be avoided by eliminating or reducing exposure to known lifestyle and environmental risk factors. These data speak in favor of international efforts to promote and implement primary prevention, as well as to increase awareness of the benefits that prevention brings. It is noteworthy that high‐quality cancer registry data, the basis for planning and implementing evidence‐based cancer control programs, are not available in most low‐ and middle‐income countries. Mortality data are available in many countries through the WHO, although the degree of detail and quality of the data (both the accuracy of the recorded cause of death and the completeness of registration) vary considerably; currently, only about 1 in 5 countries can report high‐quality death registrations .